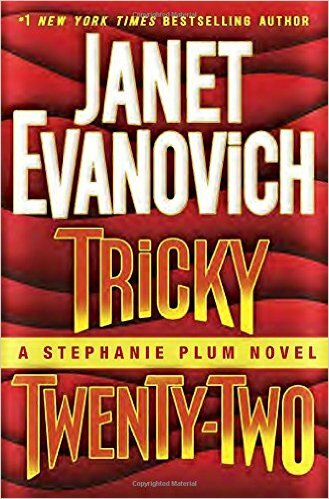 This entry was posted in Book review, books, Reading and tagged Janet Evanovich, Stephanie Plum, Tricky Twenty-Two by Susie Kline. Bookmark the permalink. Damn you, Cuz! Now you have inspired me to read for enjoyment sake! You should always read for enjoyment! It’s the best thing ever!